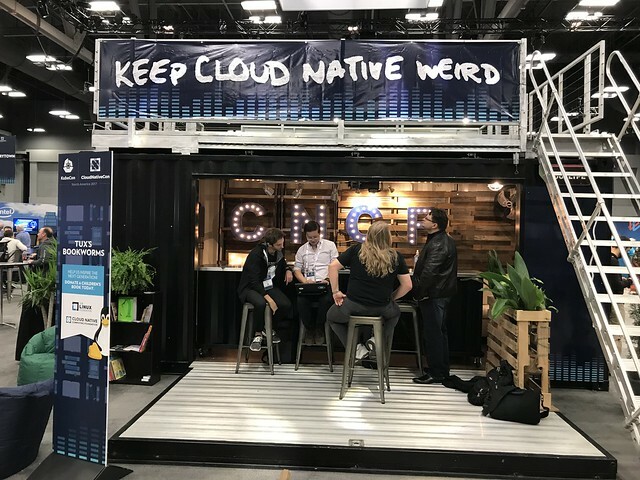 Kubecon-CloudNativeCon – Take me to the river – Blarg! Emerging civilizations naturally gravitate towards beds of water. Growing up in lower Louisiana, the Mighty Mississippi was where my ancestry settled. It was a source of commerce, livelihood and fisheries which provided sustainability that allowed the surrounding areas to flourish to the ecosystem it is now. 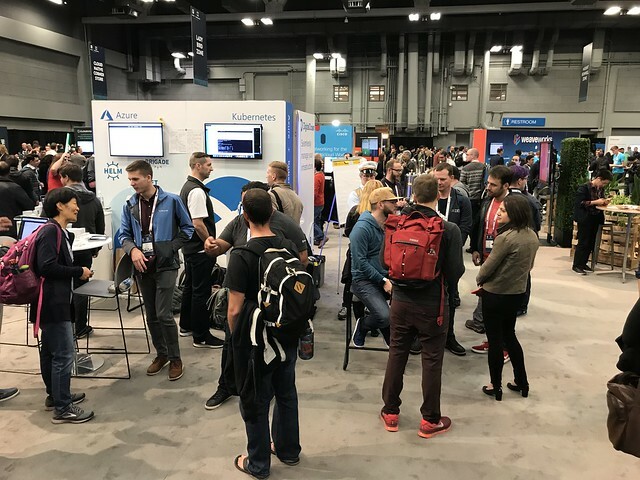 Technology mimics this cultural expansion and KubeCon/CloudNativeCon is the riverbed where developers and operators around the world arrive to ship and receive containers from the Kubernetes dock. I was fortunate enough to join 50+ other Microsoft’ers and 4000+ others KubeCon/CloudNativeCon on Dec 5-8th. This hotbed of activity has flourished from the internal foundational work that Google created to a vibrant open source community. This small stream has gathered enough momentum to be undeniable in the development and operations community. Kubernetes is software that makes it easier to run your software. Software development is hard, not just because you have to worry about your code, but you also have to worry about monitoring, maintaining, updating, scaling and more. Kubernetes was the pilot program for a larger organization called the Cloud Native Compute Foundation. The CNCF was designed to be stewards for this and other projects with the intention of making software easier to develop and operate. This year was the year of the Service Mesh and socks. The week was not just an opportunity to learn from other experts, but to be at the forefront of new announcements from my favorite cloud. Virtual Kubelet – The new version of the Kubernetes connector was announced at KubeCon. This enables Azure to extend Kubernetes to Azure Container Instances (ACI), and provide our customers with per-second billing and NO virtual machine management for containers. Ark – a migration tool which enables teams to move AWS and GCP (cross cloud Kubernetes tool) to Azure. Microsoft and Heptio (the creators of Ark) have formed a strong partnership. Ark delivers a strong Kubernetes disaster recovery solution for customers who want to use it on Azure. Open Service Broker for Azure – We announced the open sourcing the Open Service Broker for Azure (OSBA), built using the Open Service Broker API. OSBA exposes popular Azure services to Kubernetes such as Azure CosmosDB, Azure Database for PostgreSQL, and Azure Blob Storage. Metaparticle – Brendan Burns announced during the Keynote address, the delivery of an experimental model for coding for cloud. Metaparticle attempts to reduce the complexity and duplication of code for deploying software to Kubernetes. 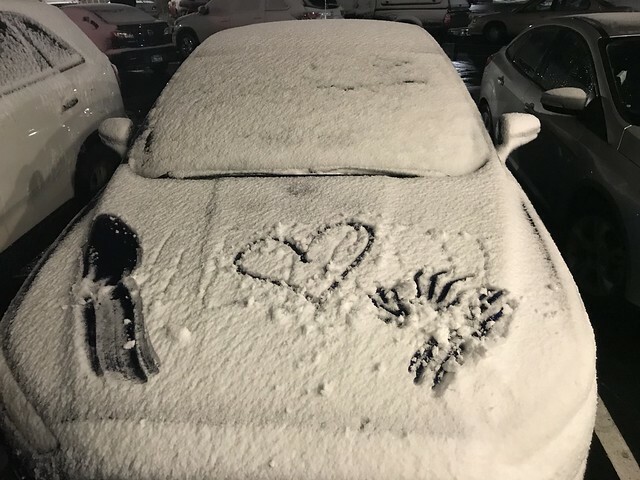 Oh, and it snowed in Austin. 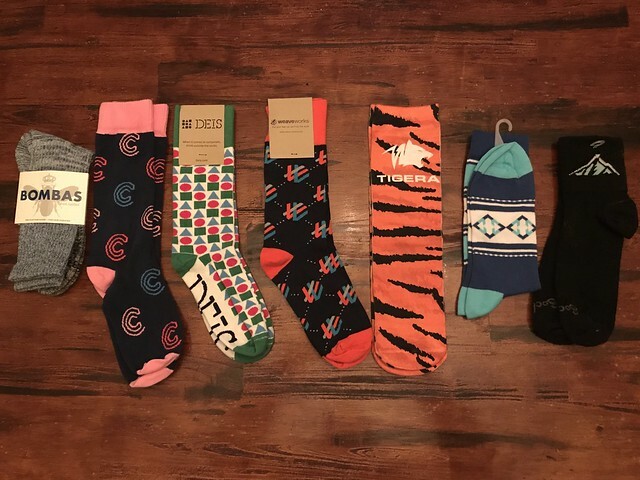 It was a KubeCon Miracle! P.S. A special shout-out to my travel/seminar buddies, Al Wolchesky, Kevin Hillinger, Nick Eberts, Brian Redmond and Eddie Villalba. Thanks for the clarification! That makes a lot more sense for the vision of Ark. Great meeting you last week and look forward to the next one! Thanks! And I appreciate the retweet.